This book takes a fresh look at an old and favorite story. 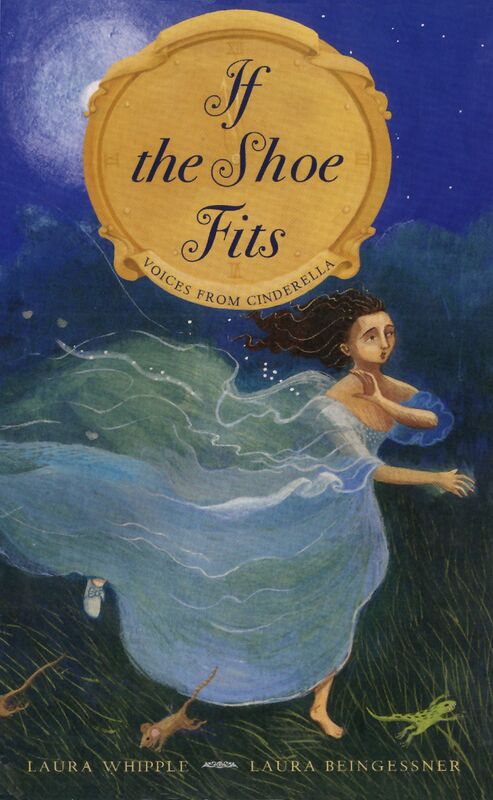 In thirty-three poems it brings to life not only the voices of well-loved characters but also voices of characters not usually heard from -- including the glass slipper, without which the story would not have a happy ending. € After reading "Cinderella's Coda" did she live happily ever after? Is that important? What ending would be happily ever after? € How does the poetry make the fairy tale different from other versions? Or does it? € Where does the author add humor? What do the humorous characters add to the story? What about the cat? How are his poems different from the others? € Why is Cinderella's father's spirit close by? € Choose another fairy tale and list the characters and major objects. Would the tale you choose be able to be told in poetry? Try your hand in telling the story with poetry. € Act out the story using these poems as the dialogue. € Bring an extra pair of shoes. Have students exchange one of their shoes with another student. Then write a story about the shoe and how it feels to be left alone.